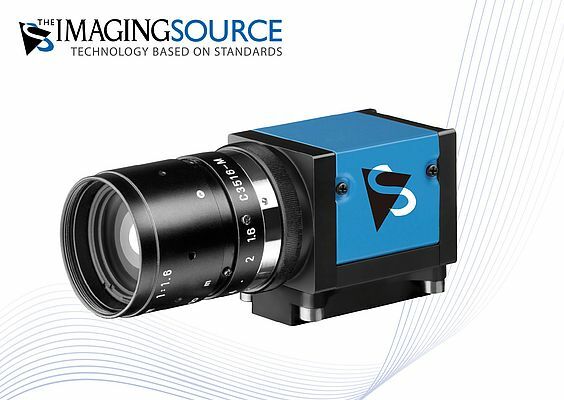 The Imaging Source has announced a new series of compact USB 3.0 cameras with CCD and CMOS sensors. The cameras ship in robust, industrial casing (29 x 29 x 47 mm) with a C/CS lens mount, trigger and digital I/0 inputs. The color, monochrome and Bayer models are available with resolutions from VGA to 5MP. 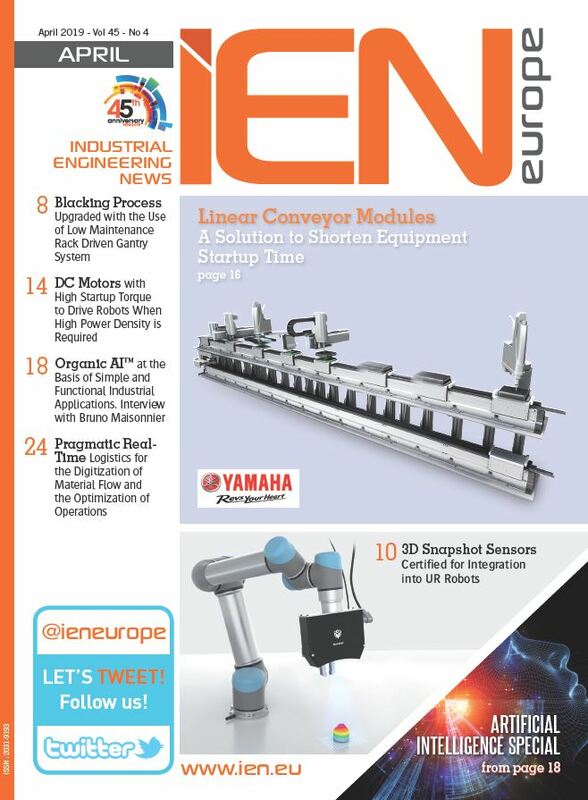 They are suited to machine vision applications in automation, traffic surveillance, quality assurance, medicine, logistics, microscopy and security. Both programmers and end-users immediately feel at home. Getting started with the cameras takes only a matter of minutes and integrating them into existing applications takes only a few lines of code. Drivers for LabView, HALCON, DirectX, Twain and WDM are included. All camera parameters and settings can be set via the shipped software. Furthermore, a number of automatic modes are available, which guarantee optimal image quality in varying light conditions. The cameras ship with drivers for Windows XP, Vista, 7 and 8, the SDK IC Imaging Control 3.2 (.NET and C++ class library) and IC Capture. The latter is a powerful end-user application, which allows all camera parameters to be set, live video to be displayed, singular images and image sequences to be captured.